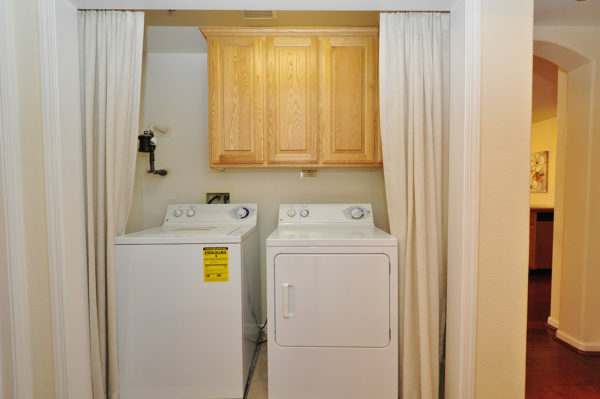 Rare- Single level corner unit. 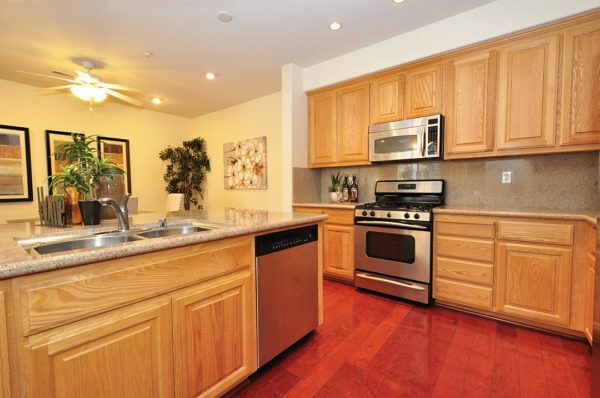 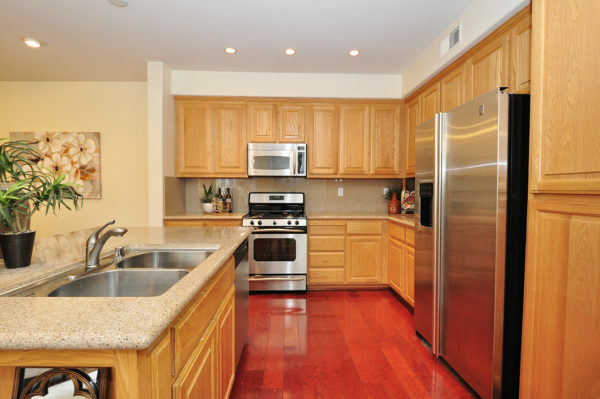 This modern and open floor plan offers a large kitchen with island, gas cooking, recessed lighting & generous storage. 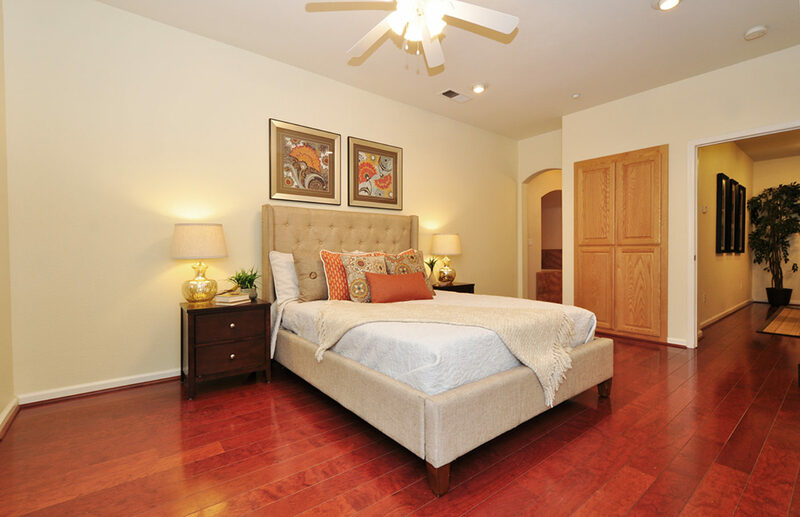 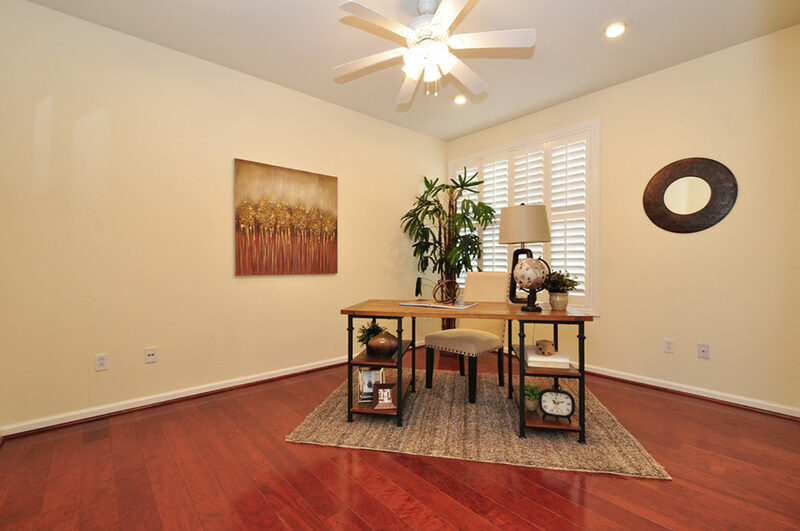 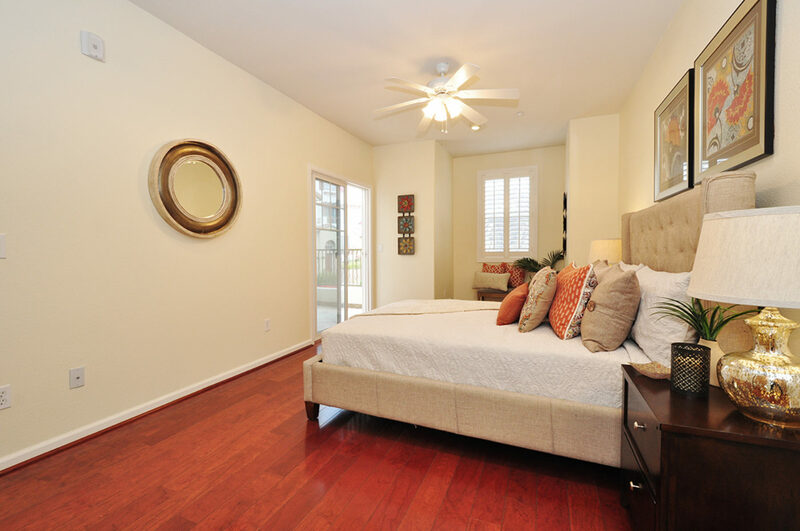 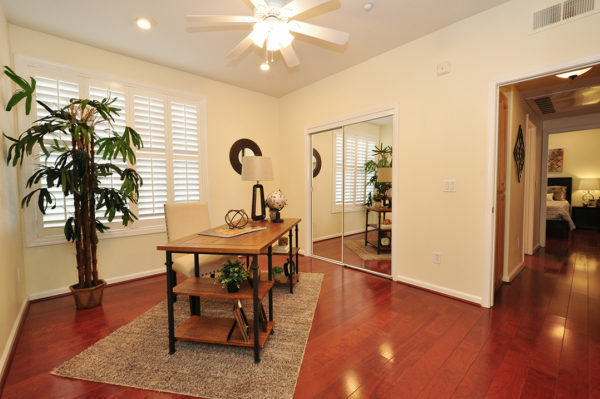 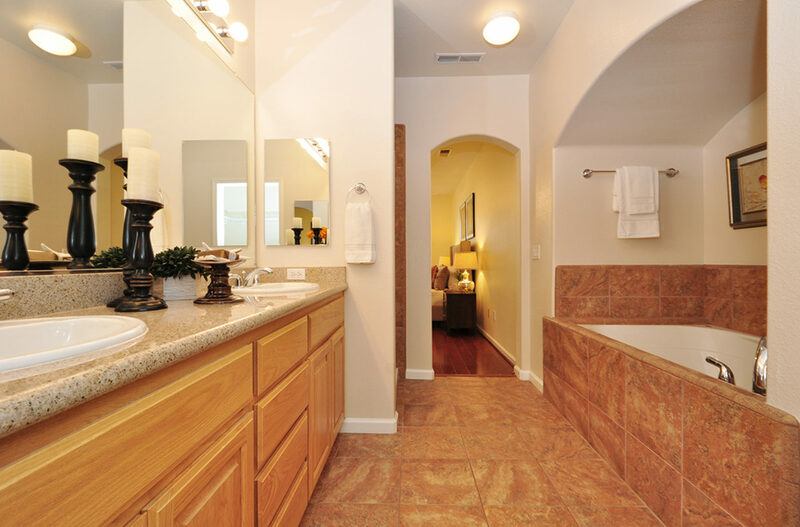 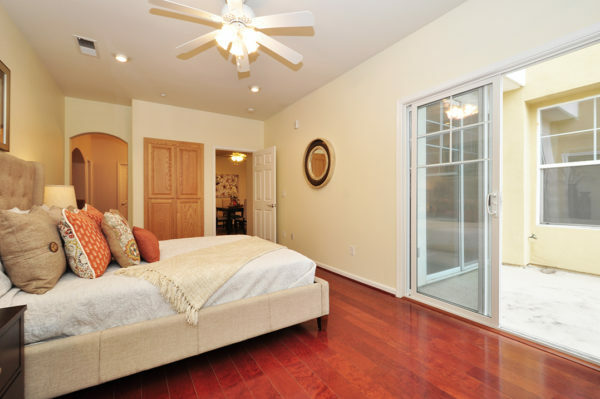 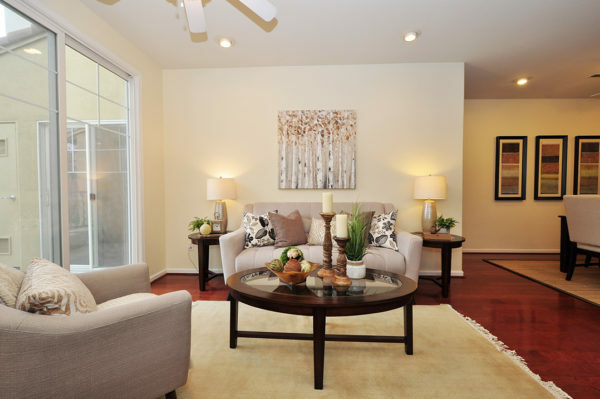 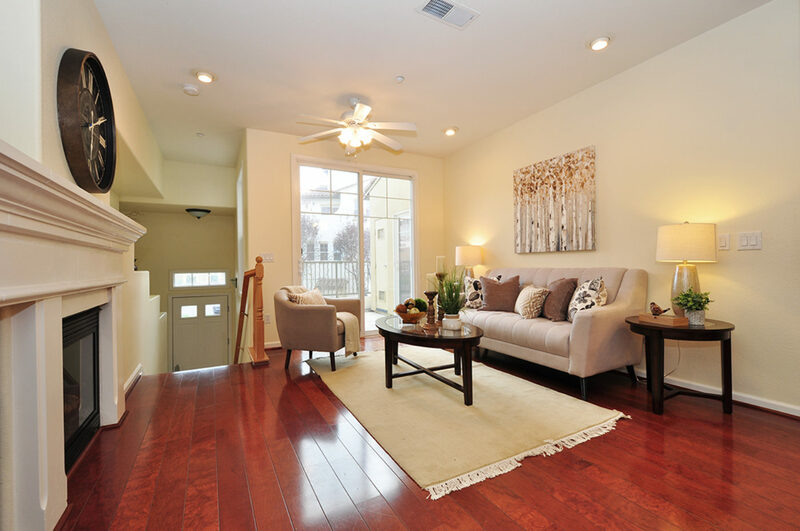 Wood flooring throughout, freshly painted, bedrooms with recessed lighting. 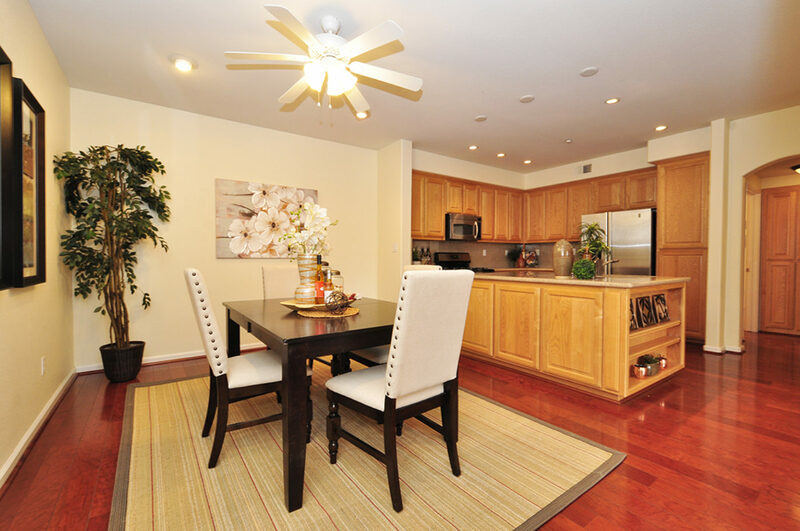 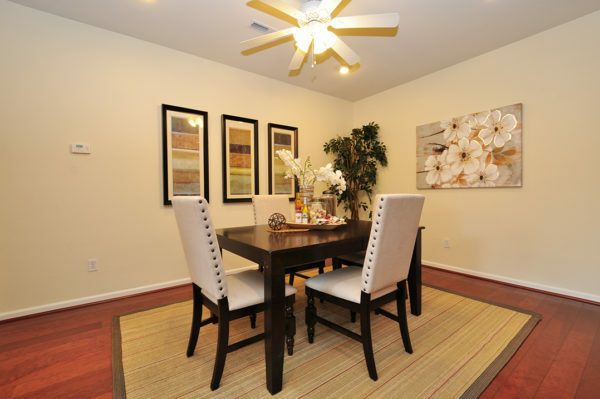 Large dining area off the kitchen also opens to the living room. 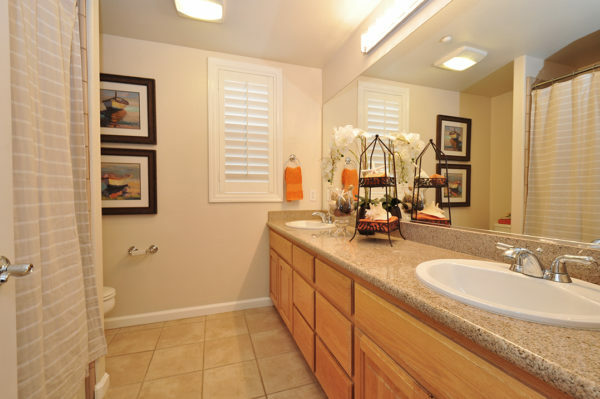 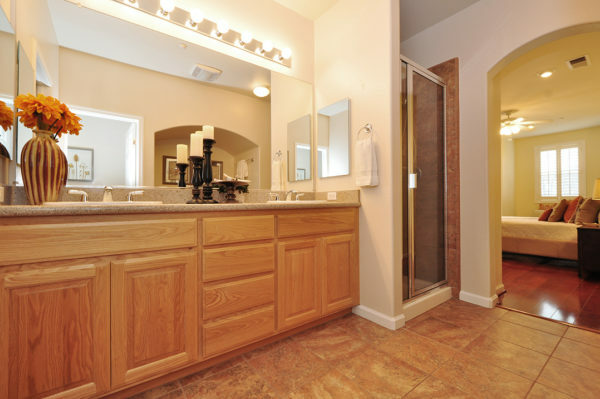 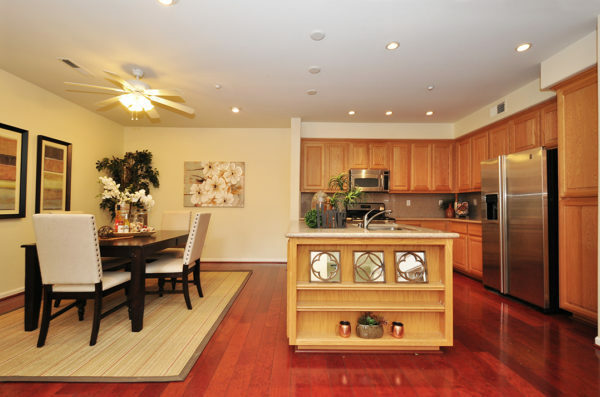 Offering 10' ceilings, recessed lighting, attached garage, indoor laundry... 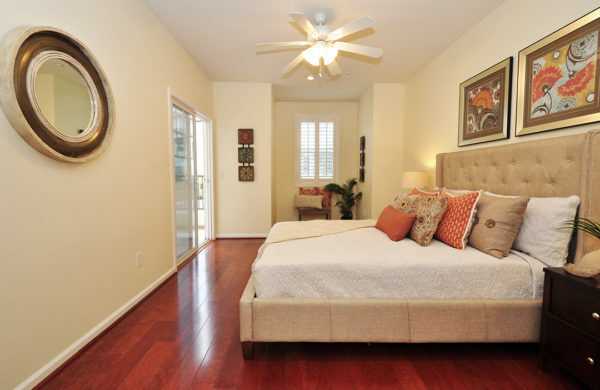 The spacious master suite offers a large nook/office area, access to patio, walk-in closet, dual sink vanity, large tub & separate shower. 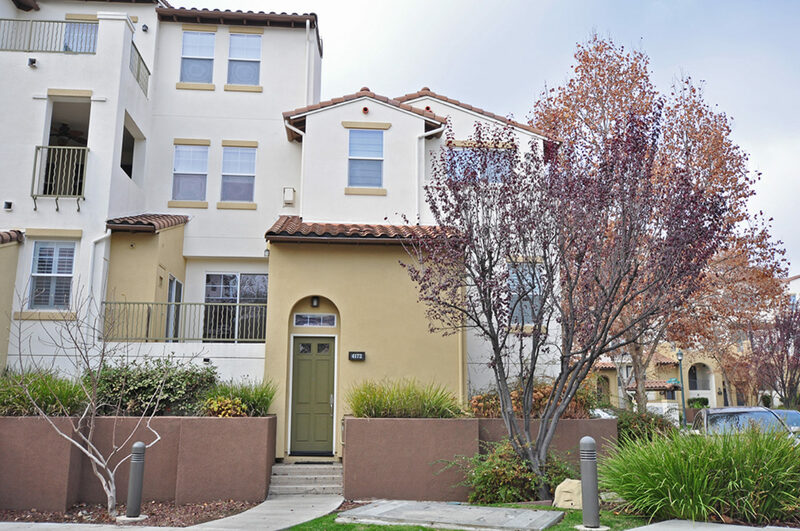 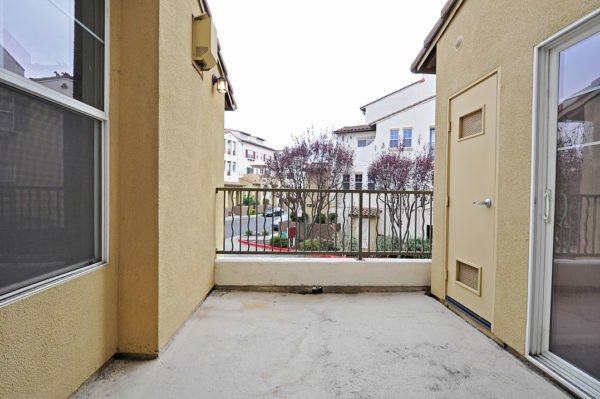 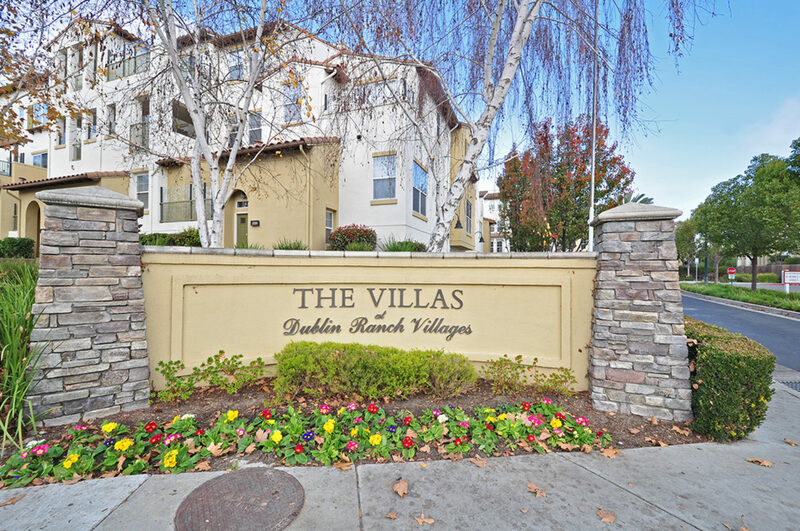 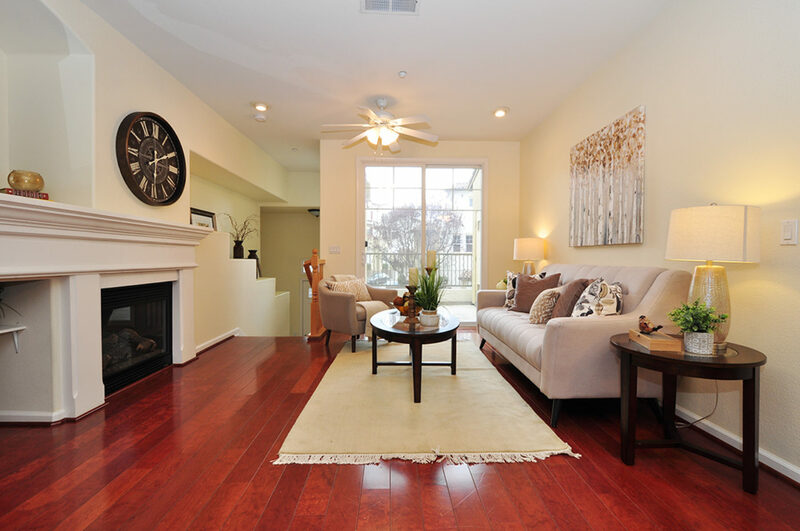 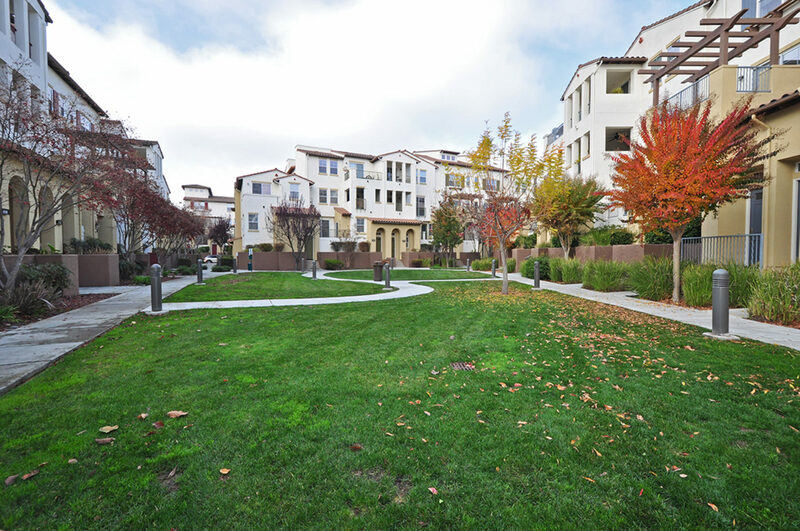 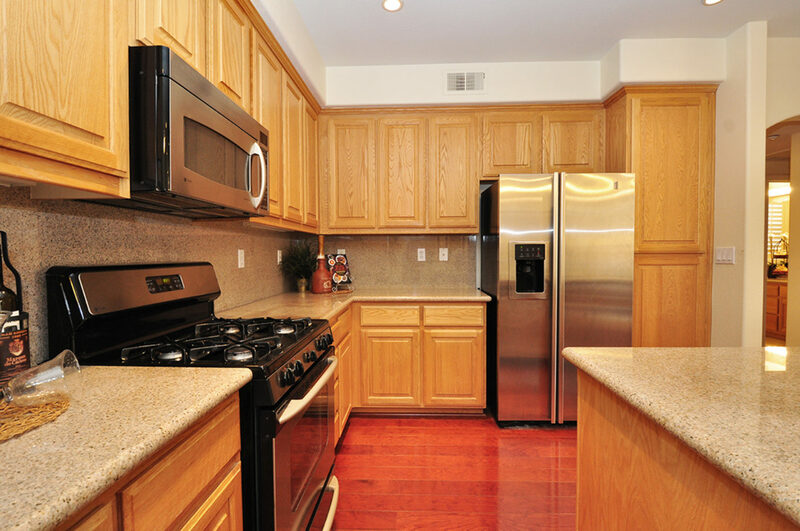 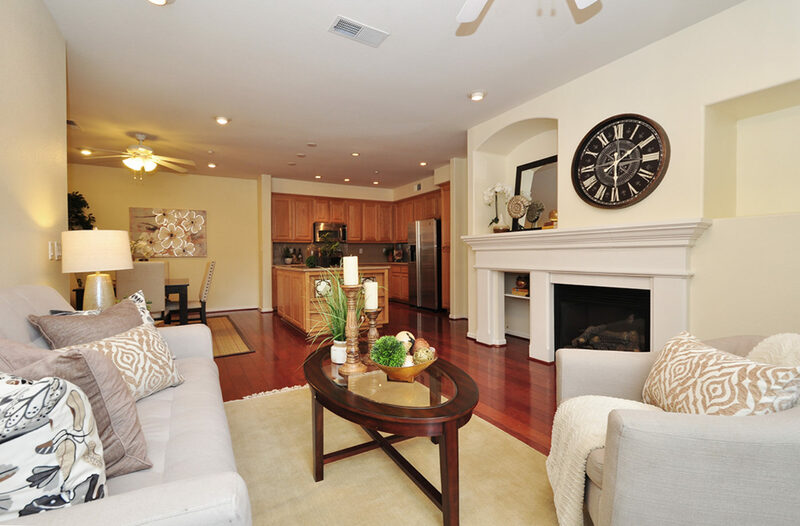 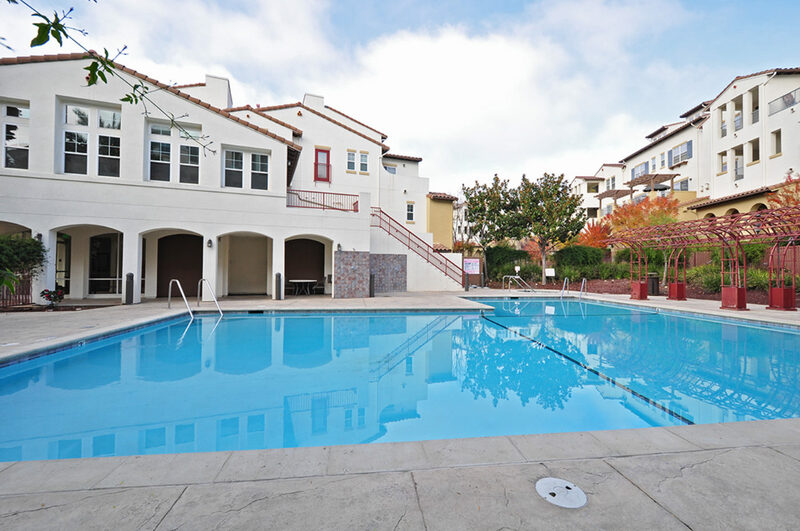 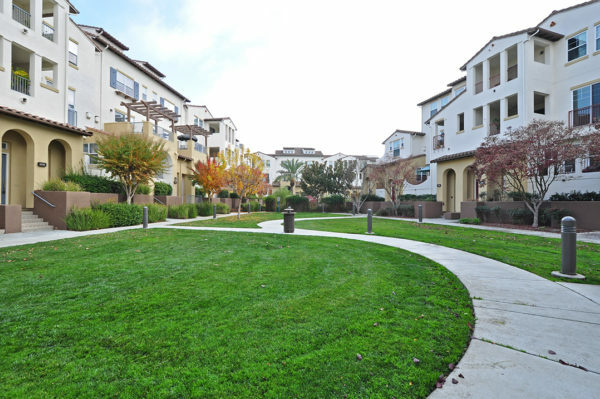 A desirable and convenient location near restaurants, shops, parks & commute access to 580/680 & BART. HOA offers a pool, spa, gym & clubhouse.